If there’s one area of the country that you should be directing your attention toward right now, it’s Saint Louis. Birthing an entirely new wave of music, this city is bringing its own, refreshing taste to the table right now, and needless to say, it has been a beautiful sight to watch for a music fan like myself. Helping to lead the charge out of his home city is an artist by the name of Matty Wood$. 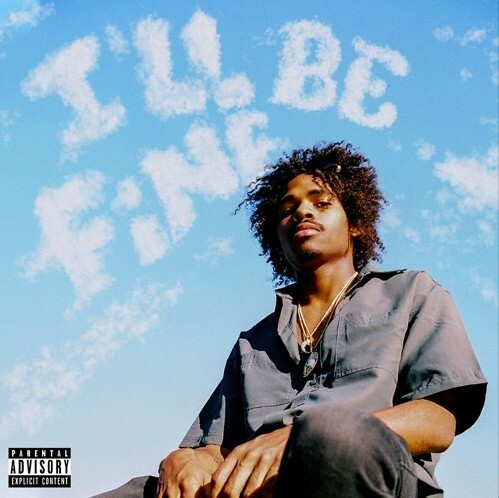 If you’ve been reading Lyrical Lemonade for some time now, you’ve probably heard Wood$’ name, but if not, today is the perfect day to get hip, as he just released his brand new, 17-song project, I’ll Be Fine. Denoted by the title, this tape is best seen as a form of self-assurance. Undoubtedly, Wood$ has been a talented hitmaker for some time now, but it’s with this project that he solidifies his stature and puts all of his chips on the table. One song after another, I’ll Be Fine is sun-soaked and charismatic, utilizing a soulful charm to keep listeners entertained throughout, and the result is one of the most exciting pieces of music to come out in recent months. Wood$ has plenty of potential to do even bigger things in the future, so stream his latest below and keep an eye out as he continues to rise to the top!